New league starting September 2018, watch this space for updates. All Cross Country races will count in our Champions League. 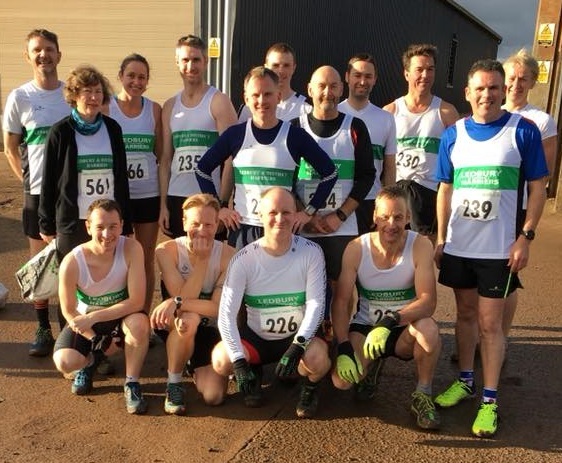 Female runners will run the full distance with the males at Forest Fields, Rotherwas and Monkhall Farm with shorter distances at Croft Castle and Presteigne. If you are interested in running any of these races, please see Neil Grinnell.